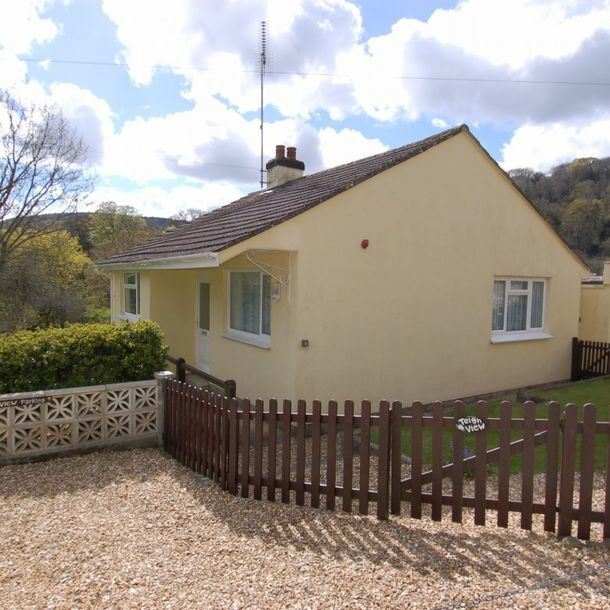 It is nestled in a peaceful rural location at the edge of the Dartmoor National Park. Surrounded by traditional Devon thatched cottages and set in the heart of the village. With the Manor Inn just around the corner, you can enjoy eating out without the worry of having to drive home.